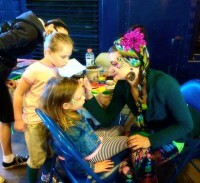 Every year we celebrate Train Day with our fellow railroad organization around the Twin Cities, and this year it will be bigger than ever with a two day celebration, train rides and top notch entertainment all weekend, the Twin Cities Model RR Museum AND Choo Choo Bob's on site, free shuttles between Train Days at the Train Museum and Union Depot Train Days and much more! For a schedule of events, scroll to the bottom of this page. 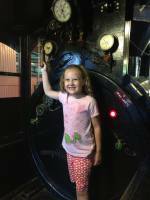 We're offering a Train Days Special - book online ahead of time and save $2 per ticket OR $5 off a family pass! First 50 people get in FREE on Saturday & Sunday! The railroads were instrumental in building communities in the 19th century. Help us celebrate the community building legacy of the railroads and our community today with a special Eat for Equity Dinner to raise funds for Cycles for Change. 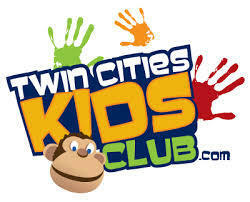 Visit the Twin Cities Kids Club at Train Days to start your scavenger hunt. 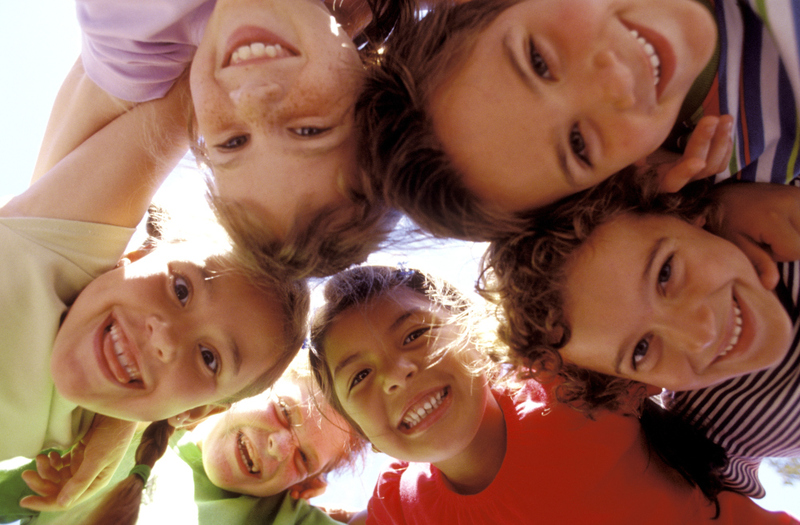 Post your results on social media for a chance to WIN a yearlong membership from both the Kids Club and the Transportation Museum! Already a member of one? Then you'll have one for yourself and one for a friend! Us train folks stick together. So naturally we're celebrating Train Days together! 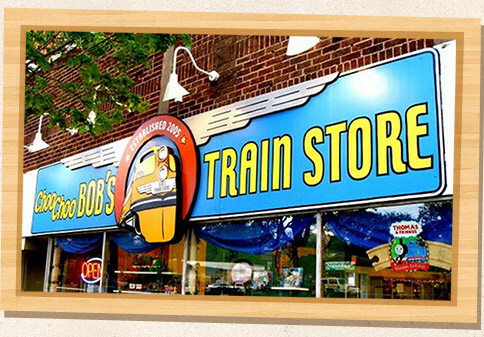 The Twin Cities' Favorite train show and store is helping us to create a special Choo Choo Bob's Corner in our play area, and this is the inaugurl weekend. 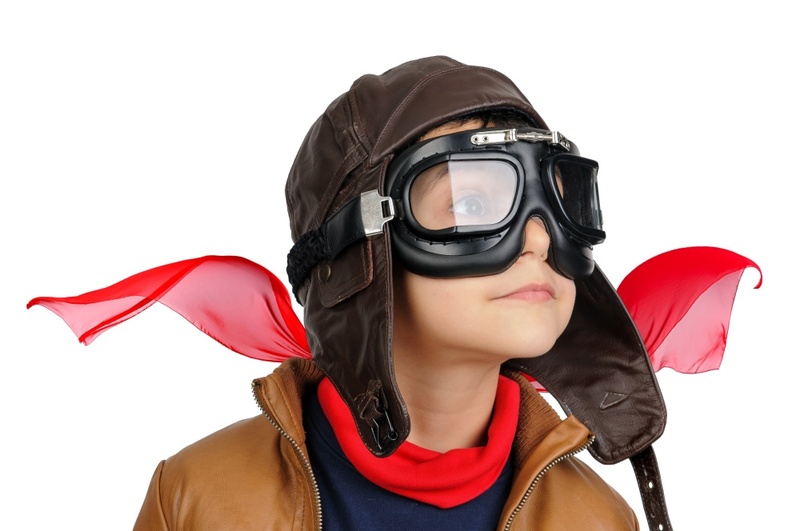 Engineer Paul will be here on Sunday to help celebrate with a special toddler ribbon cutting, show, and photo op. See schedule below for ribbon cutting and show times. 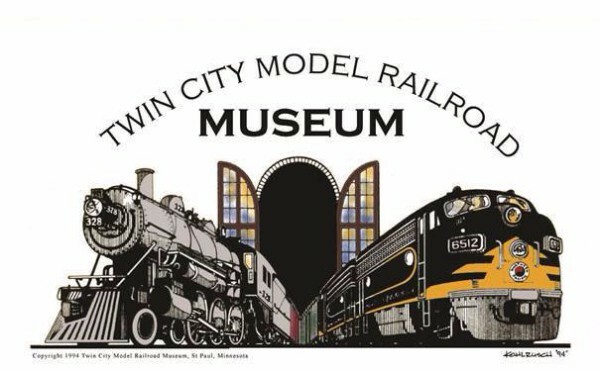 The Twin Cities Model Railroad Museum is moving to a wonderful new location in May. Since they won't have a spot to celebrate, we invited them to join us! Come out to Train Days at the Train Museum to see a few of their set ups and chat with their team about their new exciting spot! 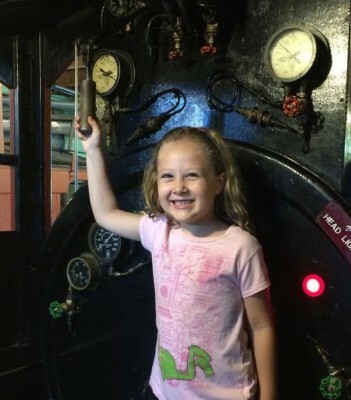 That's right, the Union Depot has a huge celebration this weekend too, and we'll be there with some of our historic train cars, our real train simulator AND 50% off coupons fof Train Days at the Train Museum! 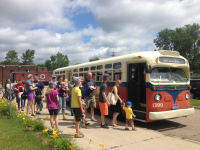 Visit us at the Union Depot first, then catch our free vintage bus shuttle over to the Roundhouse for a real train ride. 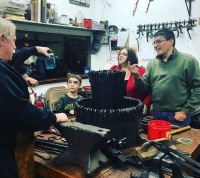 Our Blacksmiths are giving away something special on train days. More info coming soon. We're still finalizing some Train Days Details. 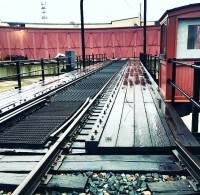 To receive updates on this event, and info about other events at the Transportation Museum, sign up for our newsletter below!